Top coat. 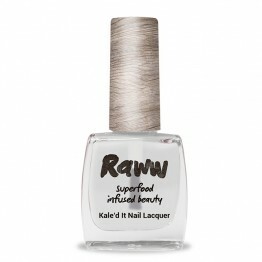 Coat the whole nail and re-do your tips every second day for longer lasting wear. Create a matte look on top of ANY glossy nail polish with the swipe of a brush! 84% vegetable origin. 10-Free Formula. Cares for your nails. 83% vegetable origin. 10-Free Formula. Extend life of colour with shine.